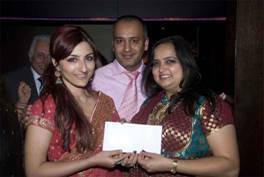 The CRY UK charity dinner was held on 2nd November 2010 at Mint Leaf Restaurant. 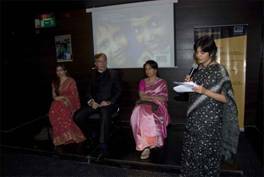 It was one of CRY - Child Rights and You UK's many initiatives supporting the cause for children. 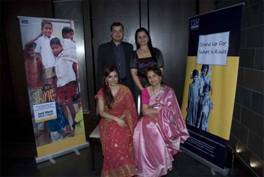 Supporting the cause, we had bollywood celebrities Ms Sharmila Tagore & Ms. Soha Ali Khan. Children in India need your support, nearly half of the world's hungry children are living in India. And approximately half are not able to complete school. CRY UK with our partner CRY India and supporters like you, is working towards achieving permanent change in the lives of underprivileged children in India. Addressing CRY UK supporters and media Ms. Sharmila Tagore Said, "Given India's contribution to the world economy, we are in a unique position to make child deprivation a thing of the past. Today, 42% of the world's hungry children are said to be living in India. Half of the 440 million children in India do not complete their schooling. 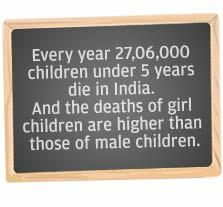 If we all decide to do something to end child deprivation in India today, such chilling statistics need not challenge us anymore." Soha Ali Khan said, "There are stories of immense hope and joy from some of India's most neglected areas that support from the global community has made possible. I think it's time for us to step up to our responsibility and make sure children in India don't go unschooled or undernourished." We thank all our supporters who took out time to join us for Charity dinner and make it successful. 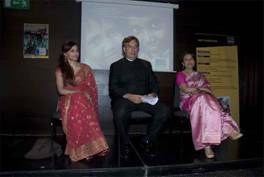 The funds raised from the dinner would be used to support Project Jago which works with displaced communities in Jharkhand in the Eastern region of India. For more pictures copy paste the URL below on your internet browser, you can also download the low resolution (these files are not print friendly) pictures from there. Incase you want to print any pictures please write to support.uk@crymail.org with a note of the photograph number(s) you'd like (if you click on the photo of your choice its number appears on the top left beside the photo).